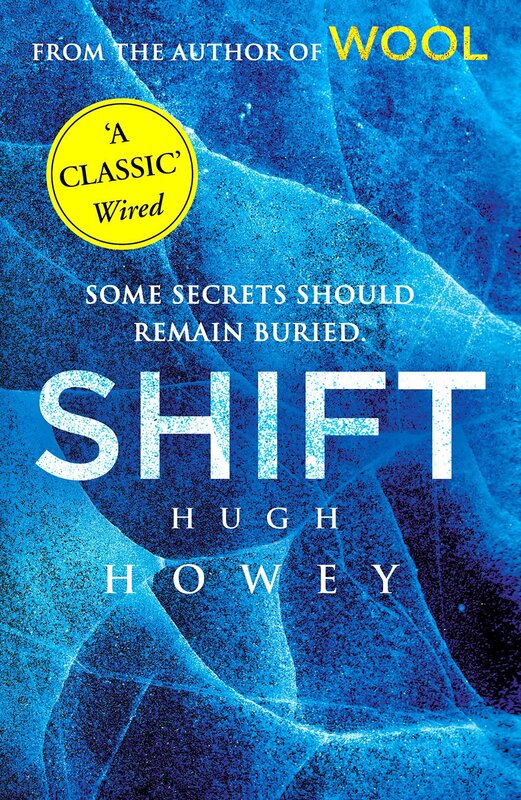 Shift is the second book in Hugh Howey’s phenomenal success story, following Wool. Just like the first book Shift is a fantastic read. There is so much drama, intrigue, thrill and teetering on the edge of collapse that I was on the edge of my seat. Shift is interesting in that the events occur before the events of Wool (and kind of during). The new revelations which Shift revealed absolutely BLEW MY MIND. Everything I thought I knew from reading Wool was completely ripped up. If you thought you knew what was going on, I guarantee you didn’t. If you’ve read Wool you’ll enjoy Shift, and you have to read it just so that you get a bigger picture. I can’t wait to read the third book (I fully expect my mind to be blown again). If you haven’t read Wool… go and do that now. (If you need more convincing there’s a review of it HERE). The really frightening thing about Shift is just how possible the events are. I can easily see the same scenario unfolding… the same people thinking they’re acting for the greater good… If you enjoy George Orwell or the Bachman Books, you’ll like Hugh Howey’s work. It’s time well spent.